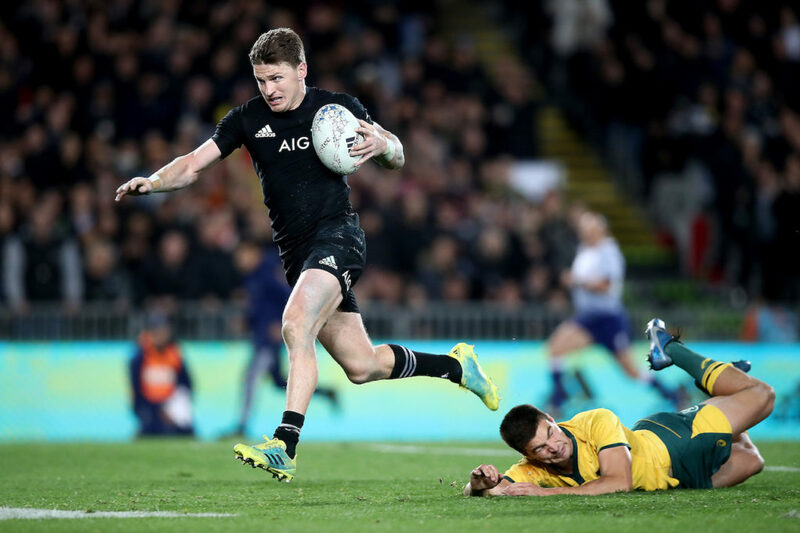 All Blacks flyhalf Beauden Barrett has been offered a deal by Lyon that would make him the highest paid rugby player in the world. 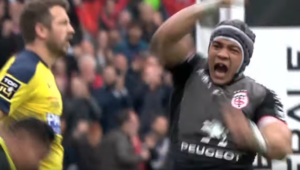 According to French newspaper L’Equipe, the French Top 14 club has tabled an audacious €1.5-million (R26-million) per season bid for Barrett’s signature, topping the world record fee of €1.4-million Dan Carter earned during his two-and-a-half year stint at Racing 92. 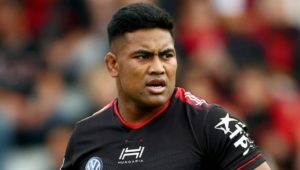 Barrett is contracted to New Zealand Rugby until the end of the 2019 season. The multi-billionaire owners of Montpellier (Mohed Altrad), Stade Français (Hans-Peter Wild) and Racing (Jacky Lorenzetti) are also believed to be interested in securing Barrett’s services post next year’s World Cup, with L’Equipe suggesting all three are likely to counter Lyon’s offer. 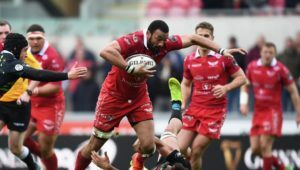 Meanwhile, Toulon are targeting Bok lock Eben Etzebeth, Stade Français and Wasps are competing for centre Sonny Bill Williams’ signature, Pau are reportedly close to signing All Blacks flank Ardie Savea and Wallabies wing Marika Koroibete is being chased by Stade as well.